The redesign is an inevitable process for any company, regardless of its scale. In fact, no one in this world can create absolutely timeless corporate identity. Even the strongest brands redesign themselves from time to time to remain relevancy and be in demand. As a business founder, you have to strive to create timeless corporate identity although sooner or later, it will lose its power. As an employee of DesignContest, I constantly meet with entrepreneurs and business owners. All of them do care about logo design, but only a few know (in more or less degree) the kind of a logo they need. In the paper, I’m going to consider the way famous world brands redesigned their logos. I hope my thoughts and remarks will help you to better understand the factors to rely on when implementing a redesign. Running beforehand, I would admit simplification as the main redesign trend. 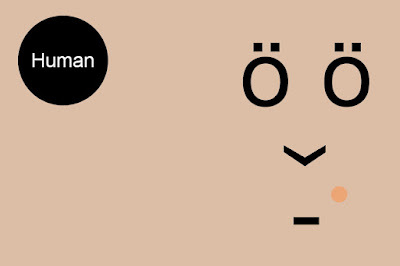 It’s necessary to correctly display the logos on mobile devices, as well as to change the positioning of a brand in order not to look awkward: enjoy the funniest logos by clicking on this url. The companies think far from just about their logos – they try to build perfect UX and the most convenient system for interaction with a user. Facebook changed its logo at the end of July 2015. The changes may seem insignificant, but the company has completely changed the graphic style. 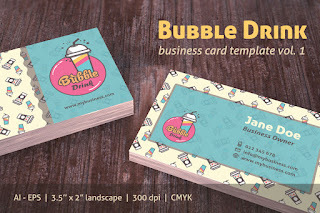 Just want to update you with my recent business card designs that I've posted on Creative Market. I curated this business card designs since the year of 2014. For the launch of FS Untitled font, Fontsmith published an interactive ‘digital playground’ to let designers explore the typeface in more detail. This was a completely new approach for Fontsmith and something very different from the usual type specimen sheets. To start playing, all you have to do is click any cell, then you'll see a playful scene that challenge you while you're getting familiar with the variation of the typefaces in different weight and effects. Share or embed your favorite scene by clicking the 'Share' button at the top right menus of this font playground page. You can read the behind the scenes of making this ‘digital playground’ in Fontsmith Blog. If you're following my blog since the beginning, you would probably know my Corner Design Photoshop Brushes (Part 2) which I share for free. If you like them, you can have the vector format version on Creative Market now. You can edit the shape and color easily with the AI, and EPS files. While layered Smart Objects of the blank badges are used in the PSD. 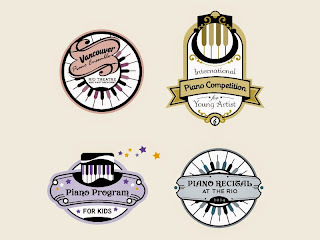 I also provide blank badge with transparent background in PNG (2500x2500 pixels) for each design. 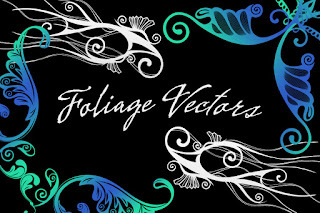 Take a closer look for each of the Foliage Vectors in my Creative Market shop.